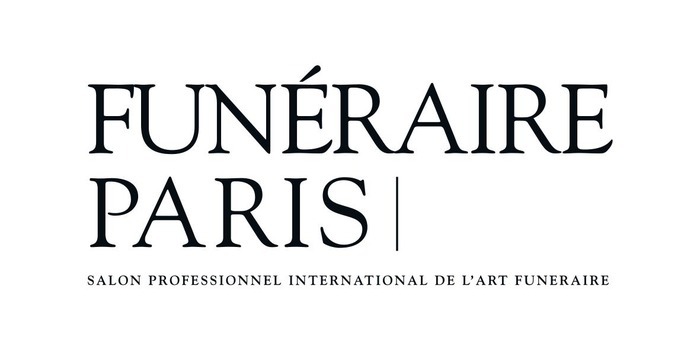 Funéraire Paris is THE essential biennial trade show for the funeral profession: every aspect of the industry is represented ! For more than 30 years, Funéraire Paris has been the venue for manufacturers and distributors of funeral products to meet other key professionals. We find the 7 key sectors of the funeral profession : the ceremony, the commemoration, the grave, the services, the machines and tools, the materials, the treatments, the press and professional organizations of the funeral industry. The owners of funeral homes and headstone manufacturers, embalmers, marble works, owners of cemeteries and crematoria, limousine hire, ambulances, representatives from medical centres, hospitals and retirement homes, insurance professionals, architects and landscapers, etc. 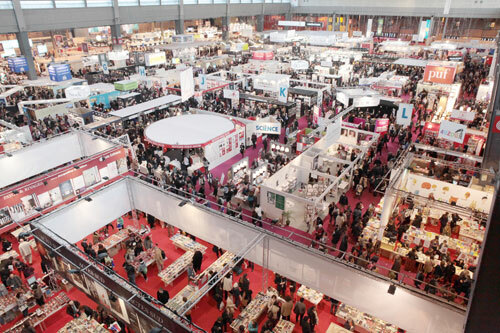 Everyone comes together at the Funéraire Paris trade show to meet new suppliers and do business.